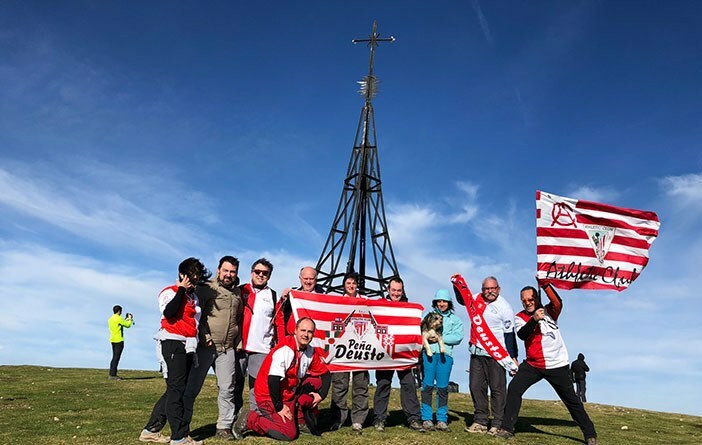 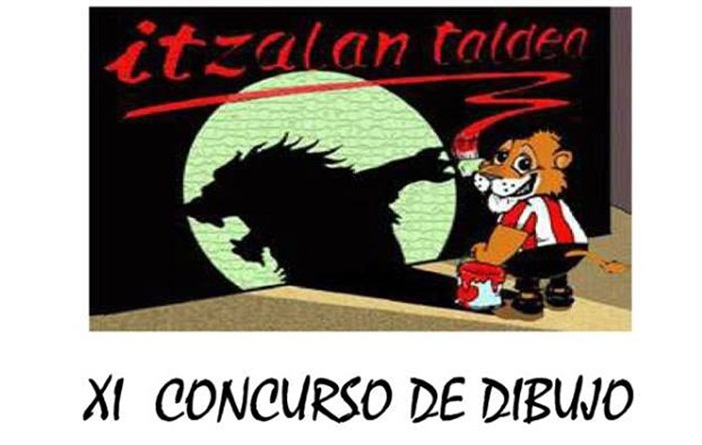 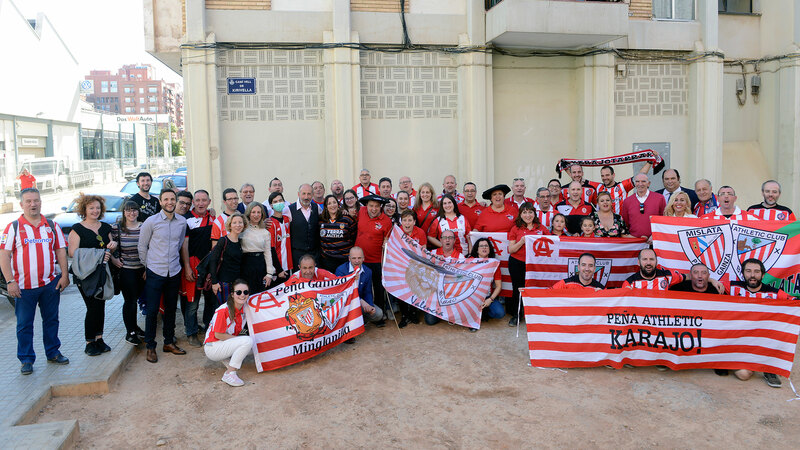 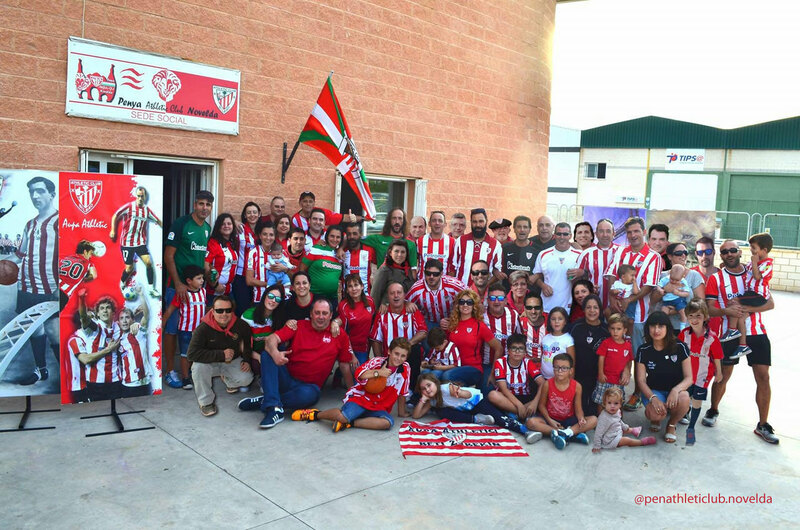 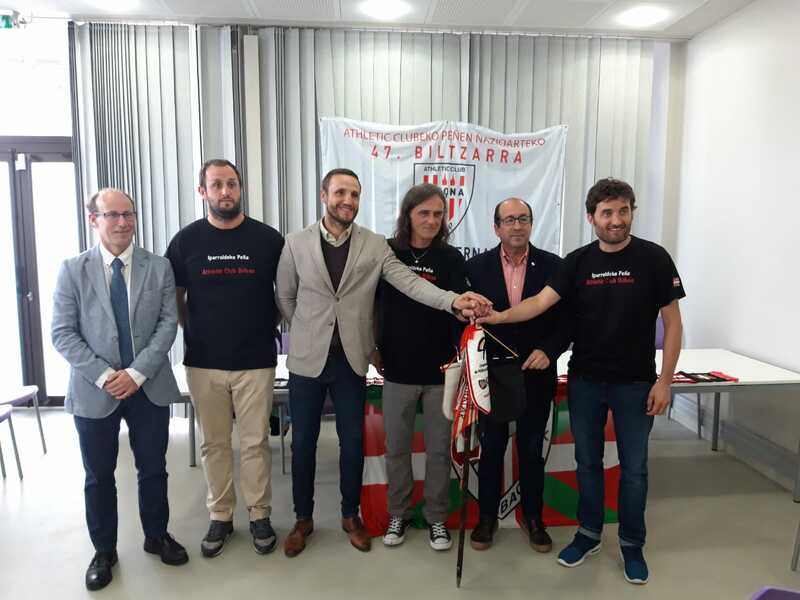 The Peña Athletic Itzalan Taldea, will organize for the eleventh consecutive year, a children’s drawing contest for peñistas of the Athletic Club. 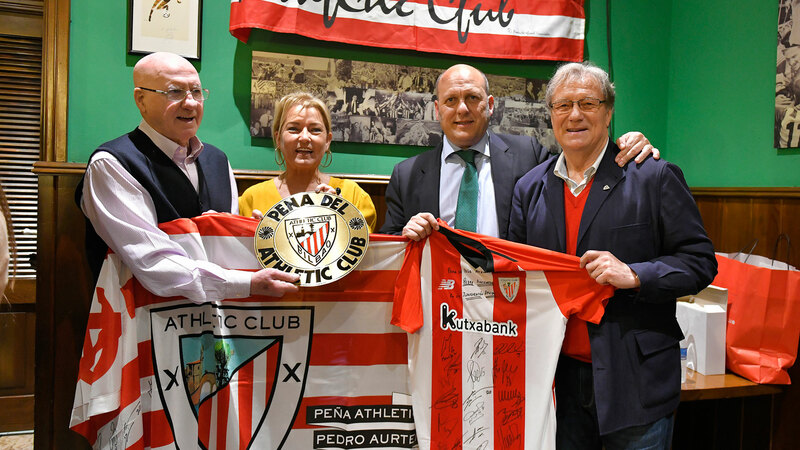 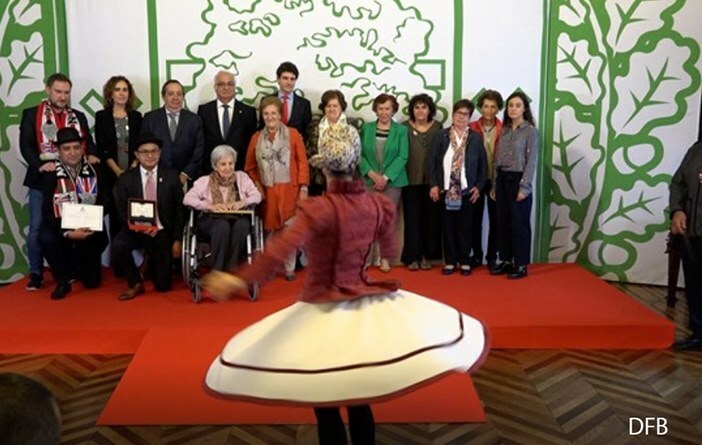 The drawings must be presented in A4 size with the name, age and peña of the participant written on the back, with the theme on which to draw this year: Athletic. 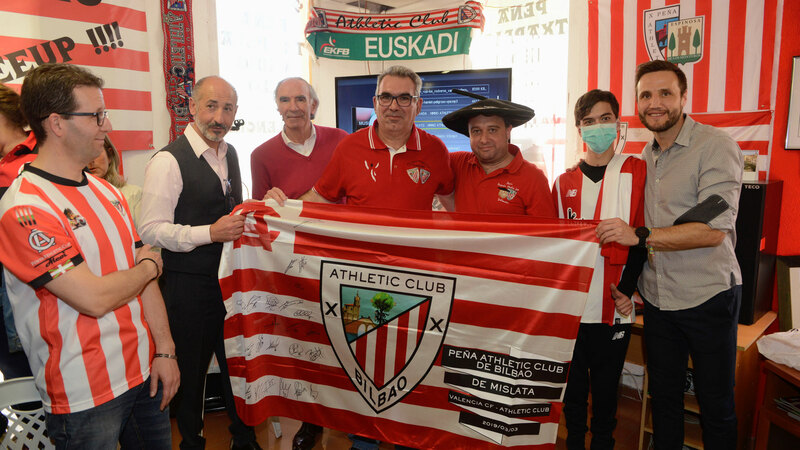 It can be delivered both at our headquarters and at the Agrupación de Peñas (Luis Briñas nº 33). 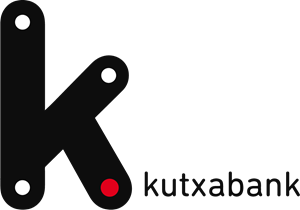 All participants will receive a small gift, although the top three in each group will get a trophy. 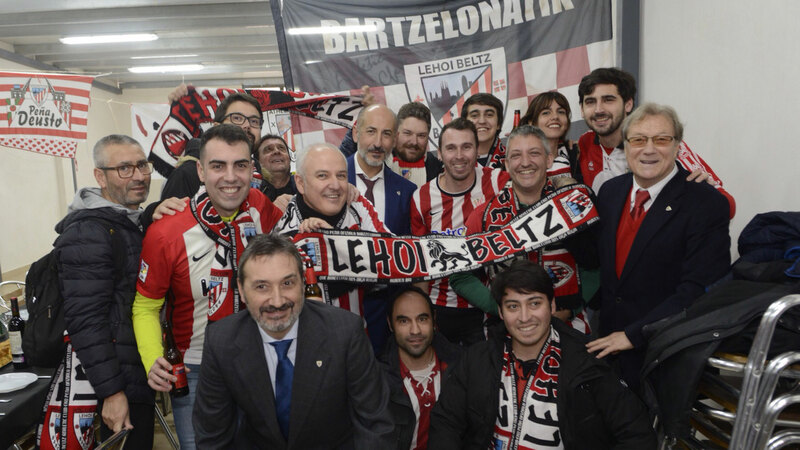 The award ceremony will be on Saturday November 11 at 17:30. in our headquarters of Santutxu (Bar Etxadi – Zabalbide nº 51).